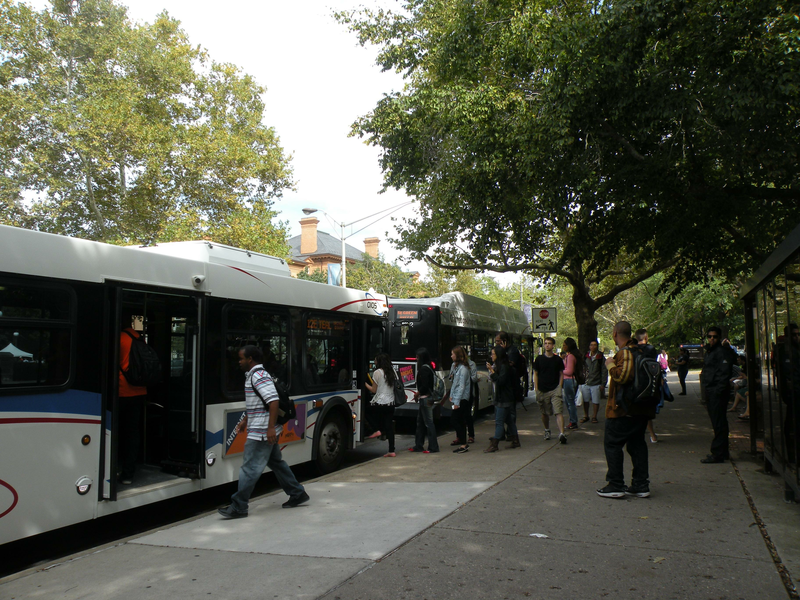 Public transportation systems provide numerous economic benefits for a community. An added public health bonus provided by such systems may be lower obesity rates. A new study by researchers from the University of Illinois at Urbana-Champaign and Georgia Tech compared and analyzed county data from 2001 and 2009. They found that a single percentage-point increase in mass transit ridership is associated with a 0.473 percentage-point lower obesity rate in counties across the United States. The results of the study, published in the journal Transportation Research Part A: Policy and Practice, details a computational analysis of publicly available health, transportation, and census data across 227 counties from 45 states in 2001 and 2009. Differences in economic and lifestyle factors including leisure-time exercise, household income, health care coverage, and public transit funding were included in the analysis. The new analysis is consistent with previous work by the researchers – which found that each percentage-point increase in a county’s public transit ridership was associated with a 0.221 percentage-point lower obesity rate. While the calculated estimates from the two studies differ in magnitude, they do not differ in a statistically significant way, the researchers note. However, both studies suggest that increasing public transit usage is associated with a reduction in a county’s obesity rate. This study focuses on data collected in 2001 and 2009, when rail and bus were the primary modes of public transportation in the U.S.